People who know how to do third eye meditation technique have advanced levels of insight and clairvoyance. This is one of the very best psychic meditations. The third eye meditation technique is an exercise for the sixth chakra (Ajna), which lies between the eyebrows, just a pinch up from the nose. In Hindu and Tantra Yoga systems it is believed that the third eye radiates light and receives insight from the universe. Your third eye can get blocked by many things. Even your work shifts can destroy your third eye (read below). In fact, all seven chakras can be either open or blocked. And it is vital to spiritual health that they stay open and activated. One way to open the third eye chakra is with meditation. 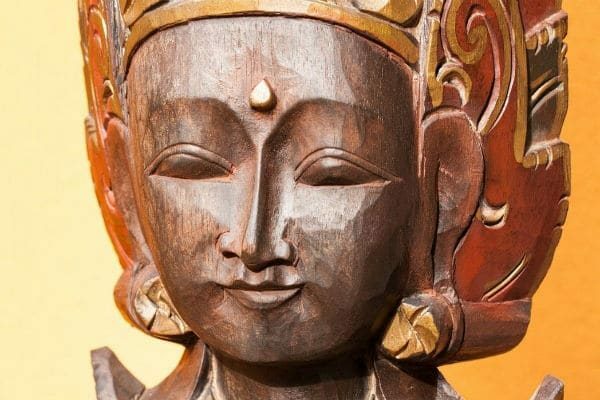 Third Eye meditation is actually one of the most important types of meditation in yoga. The third eye chakra (ajna) is our powerful way of accessing insight. When it is open, we awaken our psychic insight. Have you ever felt moments of intuitive wisdom, where you know something important even though you weren’t sure how you knew? Maybe you senses someone was in pain. Or you felt a voice calling you though you couldn’t seen anyone. Or you felt a warning sigh inside your self. These are moments of insight that give you vital information you need to know. Such insight comes from the ajna chakra (third eye). There are many benefits of opening the third eye chakra. The third eye, pineal gland, is the source of extrasensory information, or ”sixth sense”. Breaking scientific research shows that the quantum theory is accurate (we are all interconnected) and this gives evidence to the validity of the third eye chakra. Problem is most people’s third eyes are calcified and not open. They need to be awakened. When we meditate we alter consciousness and improve our intuition. When we are stress-free and completely relaxed and at peace, we awaken the mind to its true power. Then, we find higher self awareness, higher consciousness, and self mastery. 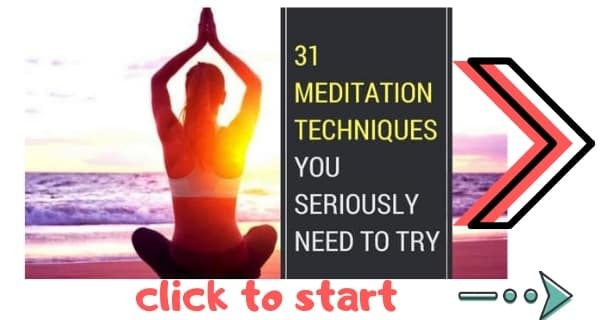 Of these, the best method is using Third Eye Meditation technique. Take a look at this list of 100 benefits of meditation. It is a real eye opener. Meditation is amazing for our health. And the Third Eye Meditation is particularly important. There are more than 100 scientifically proven benefits of meditation. For instance meditation helps with stress and anxiety and improve your immune system. 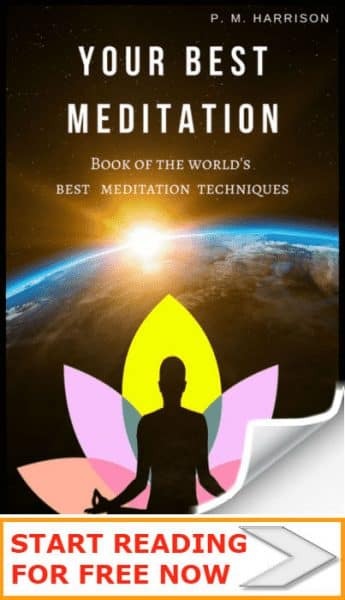 But the Third Eye Meditation offers unique benefits that are not like other meditation techniques. Third Eye Meditation helps us to perceive the world outside of the trappings of the mind. And it promotes calmness and relaxation. 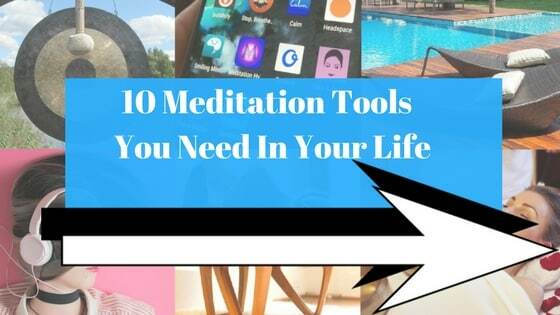 A friend of mine currently studying for a masters degree in spiritual psychology states that Third Eye Meditation is in the top five most beneficial meditation techniques for mental health–so it’s definitely worth spending at least 15 minutes a day practicing it. 2. The third eye meditation technique helps us to understand people. This is why online psychics use this meditation technique all the time. 3. The third eye meditation technique helps with business as it promotes deeper understanding of reality. 4. The third eye meditation technique helps your relationships as it allows you to understand others better. Do your work shifts leave you feeling tired and irritable? If so, you need to be aware of the latest research. Your work shifts might be destroying your third eye. We all know those people who handle shift work with ease. But for some of us, shift work is a nightmare. It feels like a constant disruption in your rhythm. It makes you feel like you can’t get grounded. Personally, when I finish a night shift the sun feels like its burning my retinas out, and I’m so confused, time-wise, that I don’t know whether to grab breakfast or hit the sack (I usually end up snuggling my cat and bemoaning my work life). But there’s good news. Research is currently surfacing. It shows that there is a genetic reason why some people can handle shift work where others can’t. Finnish researchers have found that a melatonin receptor gene influences tolerance to shift work. This is the first time genetic factors have been taken into account when considering why some people cannot handle shift work. The study showed that a common variation in the melatonin receptor 1A gene is linked to job-related exhaustion by shift workers. So what does that mean if, like me, you cannot handle shift work? Simple. It means you need to find a new job. There is very little you can do to make shift work bearable. Either shift work suits you or it doesn’t. And if shift work does not suit you, it might be very bad for your health. Shift work disrupts the circadian rhythm. The circadian rhythm is a 24-hour cycle that tells our bodies when to sleep and regulates many other physiological processes. This internal body clock is affected by environmental cues, like sunlight and temperature. The circadian rhythm is produced by the third eye, one of the most important parts of the body, spiritually speaking. The third eye is the seat of insight and wisdom. Night shifts interrupt the normal functioning of the third eye and therefore disrupt your spiritual awakening and your insight and intuition. Yet another reason to consider changing your job and going off of night shifts. The research, that was conducted by Professor Tiina Paunio, showed that some shift workers suffer from chronic exhaustion, which can cause serious health complications. * Read our complete guide to chakra meditation before beginning. Go to a quiet, relaxing area. Relax the face. Feel the relaxation extending to the body. Gradually relax more and more. Focus your attention between your eyebrows. Become aware of your third eye, the energy in the centre of your forehead. Feel it opening and radiating light. Notice the light travelling outwards from your Third Eye in 360 degrees. Let go and release any negative or disruptive thoughts. Allow the sphere of light in your forehead to open. Observe the light radiating. Continue to relax your body. As you do so, be aware of the sensation of your body becoming lighter and lighter. Allow your third eye to open, continuing to relax. Ask for divine help to open your third eye. Allow the light to flow through you, out your third eye. Ask your Higher Self to fill you with pure white light. Ask for the light to fill you throughout, into every place in and around you. Ask your Higher Self if there is a message about you opening your third eye. Be still for a couple of minutes and allow any message to appear. Ask what it is that you must know in order to open your third eye. Again, be still for a couple of minutes. Notice if there are images or thoughts or visions arising in your third eye. Once you have experience the third eye for long enough, take your time and gradually bring your awareness back to the present place and time. Take a deep breath, stretch and express thanks for your third eye meditation. For an alternative way to activate your third eye, try listening to a Tibetan Singing Bowls Chakra Set.